Thom McAdams is a Consulting Construction Manager and Project Manager with over 30 years of construction and design experience. He specializes in Construction Claims, Contracts, Administration and Safety, Premises Liability and Maintenance involving Buildings, Sites, Pavements and Highways. Mr. McAdams is an educator in Construction Project Management, Construction Project Supervision, Blueprint Reading and Estimating. He currently serves as an instructor for the Associated Builders and Contractors Southeastern Pennsylvania Chapter. Previously, he was an Adjunct Professor at Penn State University and Drexel University. Mr. McAdams received his Bachelor of Architecture degree from Drexel University in 1984. He gained an OSHA 30-hour Construction Worker Training Certificate and an OSHA Confined Space Entry Training Certificate in 2015. 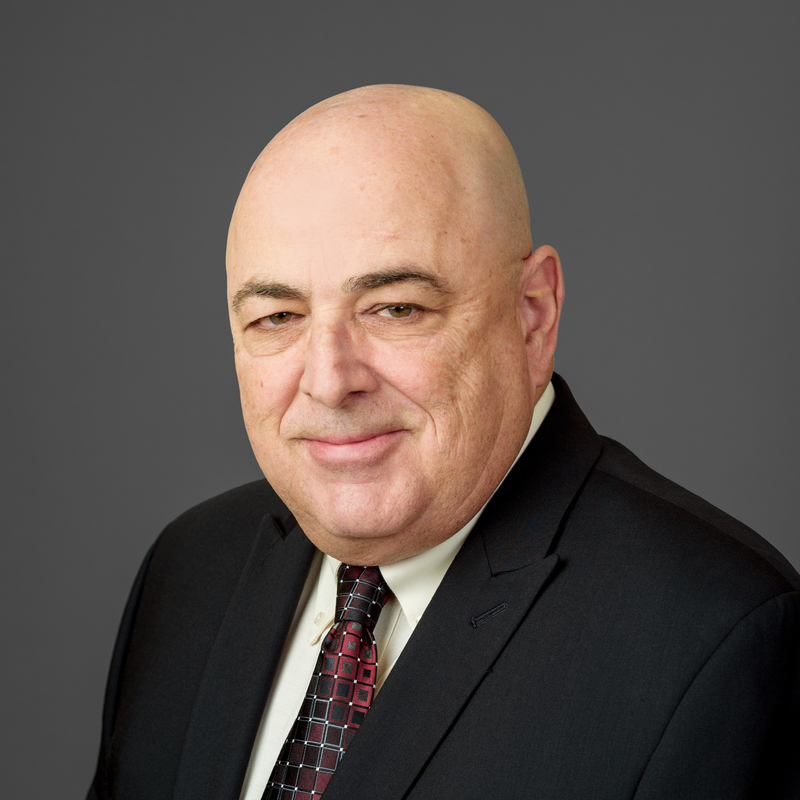 Prior to joining Fleisher Forensics, Mr. McAdams had extensive experience in managing commercial, industrial, institutional, and residential construction projects. He was responsible for project management, scheduling, contract administration and negotiation, change order administration, contract costs and billing, means and methods, regulatory and code compliance, safety enforcement and safety training.